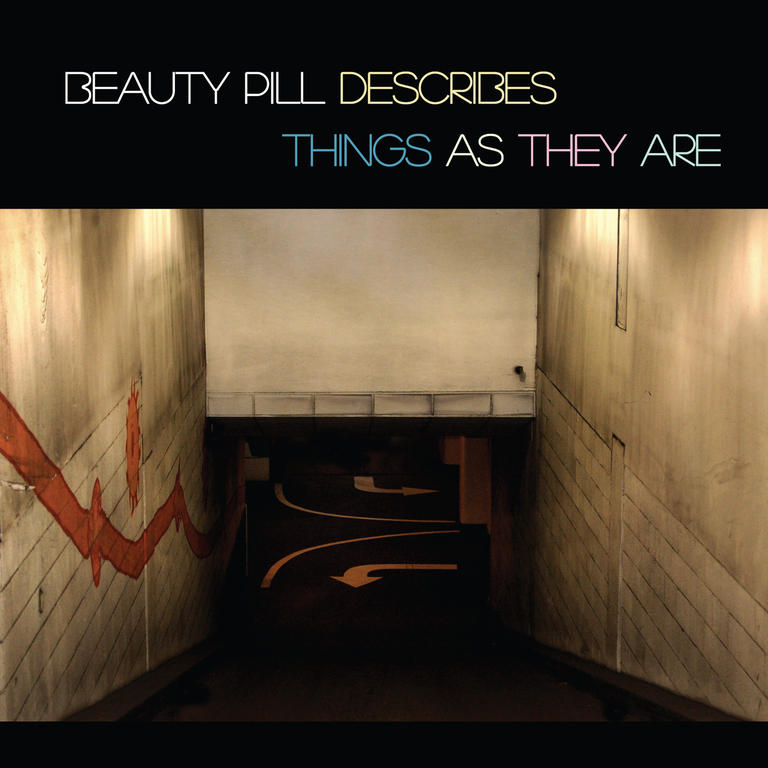 Beauty Pill's long-in-the-making sophomore record, released in 2015 by Butterscotch Records. Blending their uniquely angular brand of D.C. indie rock with dense layers of electronics, beats, strings, horns, noise, samples and more, Beauty Pill Describes Things As They Are reflects the kind of artistic growth that takes years to emerge, and in this case those years also included band leader Chad Clark surviving a rare, life threatening heart disorder. This pressing is on translucent red vinyl.